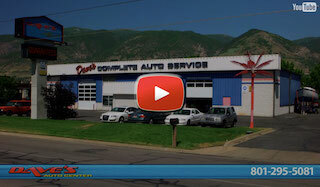 Reliable, Honest, Neighborhood Mechanics in Davis County . 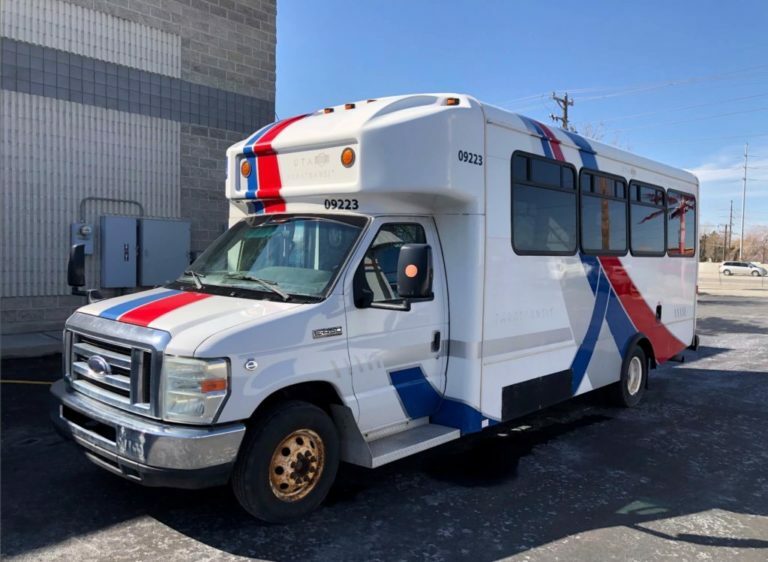 . .
Let our staff at Dave’s Auto Center in Centerville and Layton perform your automobile manufacturer’s scheduled timing belt replacement maintenance. 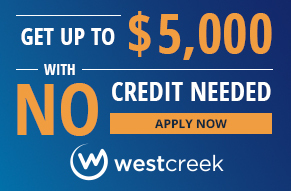 We know having repairs performed on your vehicle can be a nerve racking experience, but we strive to bring you confidence with our AAA approved master certified technicians. Do you want to understand the importance of the timing belt, and timing belt maintenance and the cost for your car? 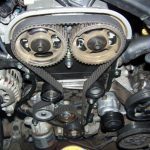 This is one in a series of articles written by Dave’s Auto Center, in Centerville and Layton, Utah, to educate the consumer about what a timing belt is, and how often they need to be replaced. 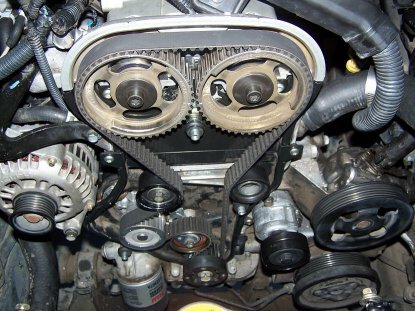 What is a timing belt and why should it be replaced? 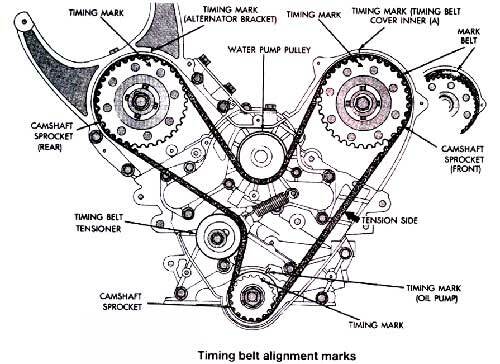 The timing belt is an important component of a lot of engines. There are over 1,000 different engine makes and models that have timing belts on them. It is a cog belt, having little teeth that run between the crank shaft and the cam shaft of an engine. The cogs are there so that it never slips. If it slipped, it could cause catastrophic engine damage. Most timing belts are replaced between 60-90,000 miles. The mileage intervals are different depending on the manufacturer’s recommendations. Check with us for the correct replacement interval. Of all the jobs we do at our shops, a timing belt is the one that is the most like exploratory surgery. 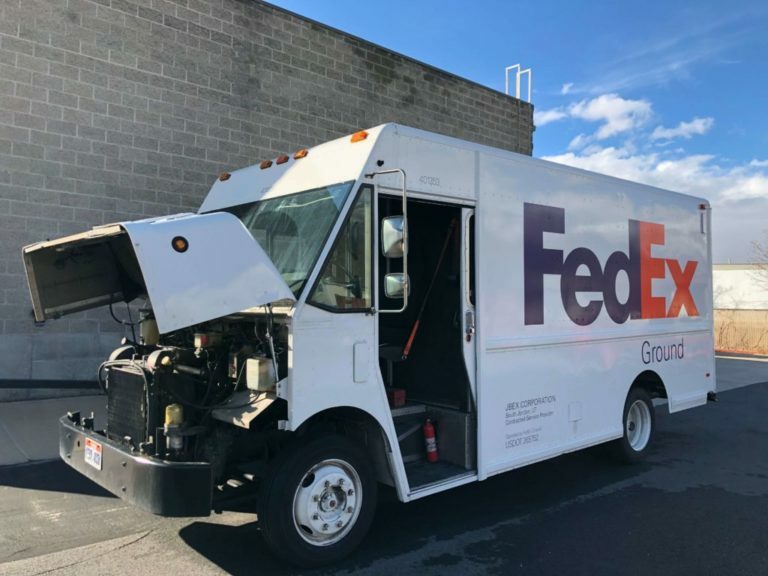 We don’t know until we pull the engine down, which usually takes between one to two hours, if there are additional but necessary parts that will need to be replaced. The timing belt, as it makes its way around the front timing cover, usually runs the water pump. There are also idler pulleys, tensioner pulleys and engine seals. All these items need to be inspected to be sure they will go the distance for the next 60-90,000 miles. 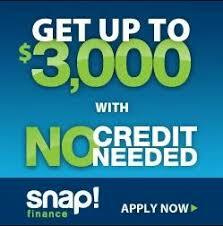 If they don’t, and one of them seizes up and takes out the timing belt, you may end up with very costly repairs. What is the cost of a timing belt? Most timing belt services will cost about $300-500. However, if a timing belt breaks, all of the sudden you may be in the unfortunate position of looking at the repair of the engine that can be between $2,000-3,000, or more depending on the engine. So it is obviously very IMPORTANT that the timing belt be replaced on time, and that the other components listed above are inspected when the job is torn down, and replaced if recommended. What is included in a timing belt service? When you bring your timing belt in to us to be replaced, our service advisor will show you a picture of what your particular car’s system will look like when we get it tore down. Think of it as at the “guts” of an engine. The advisor will explain to you how many pulleys you have, if it is driven by the water pump, and where the engine seals are located. You will gain an understanding of the guts of your particular motor. When the engine is pulled down, there is usually a front motor mount and drive belts. The drive belts are the ones you can see. They drive the air conditioning pulleys, power steering pump, the alternator and other parts. The labor is free to replace those items at that time, but they have to come off to replace the timing belt. Normally if you replace the water pump when you do the timing belt, that is a good time to flush the cooling system, because you have to drain the antifreeze. Antifreeze should be replaced every 30-50,000 miles. It becomes corrosive and can cause damage to the internal cooling system components of the motor.